If you follow us on Social Media, you’ll have seen that our Customer Service van has been updated with a new look. 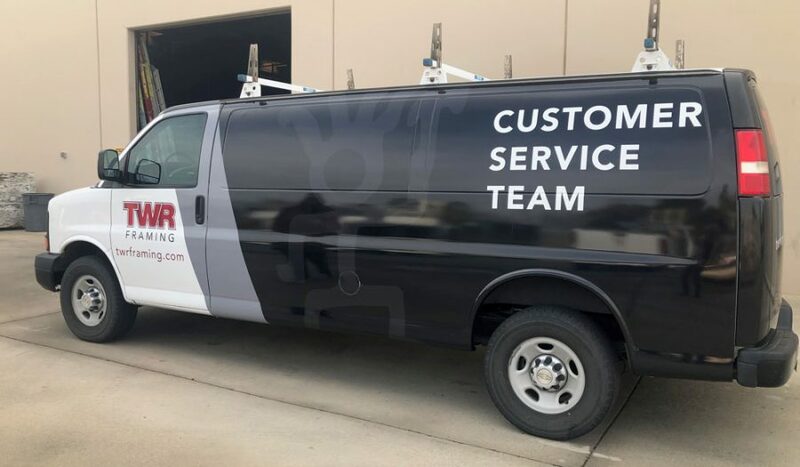 Refreshed and ready to get to work, our van will carry our Customer Aftercare department to project sites in order to ensure our customers continued satisfaction. We see our van as the physical symbol of our dedication to our clients through our Customer Aftercare Department. Keep your eyes open to see it zipping across Southern California! 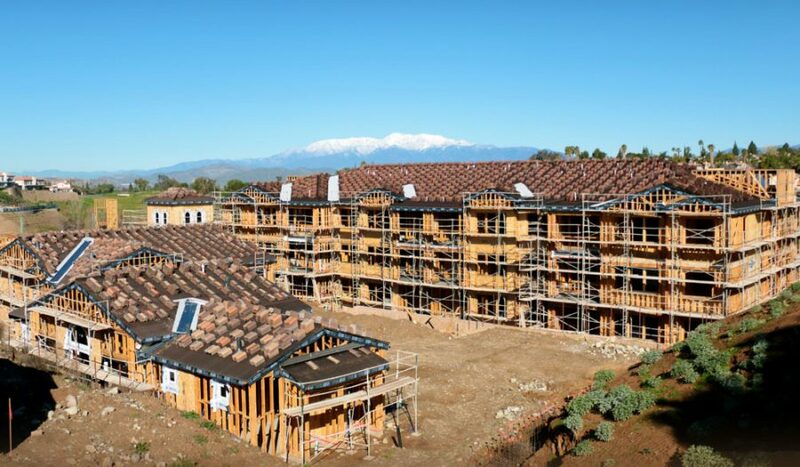 As swaths of rain have continued to drench Southern California, we’ve been met with the challenge of what to do when construction can’t take place. Our solution? Have all of our Foremen undergo their annual safety and equipment trainings to ensure that we’re ahead of our own high safety standards. 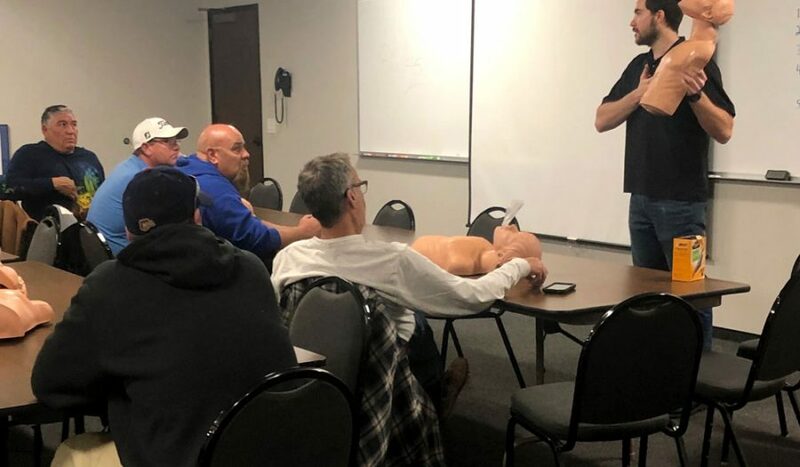 In addition to keeping up to date with best practices, getting all of the foremen in one room allows for cross-pollination of tactics they’ve used to overcome obstacles in the field that could be helpful on another foreman’s job. Success for one is success for all and we want to make sure we’re doing everything we can to make that happen. We have been working with Van Daele Homes for fifteen years and our proactive partnership is the foundation of our professional relationship. Van Daele stresses the importance of building quality homes while communicating with home buyers every step of the way. 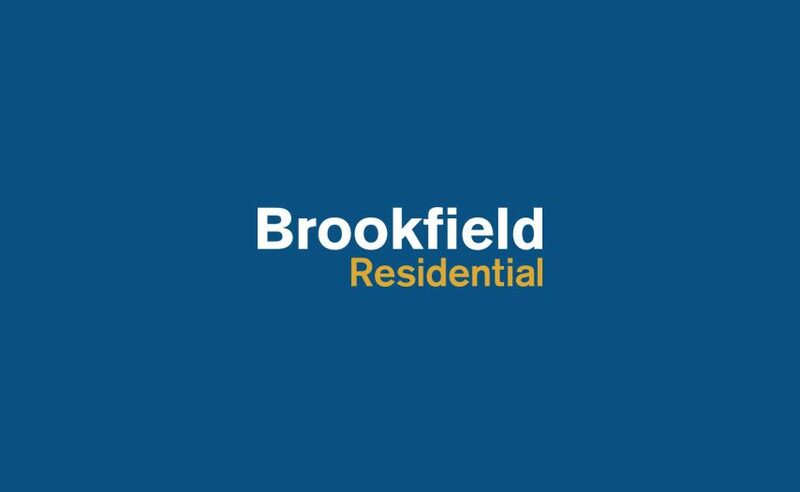 As we work with Van Daele to build those homes, we are in constant communication to ensure that both parties keep abreast of the latest developments on the project. From continuous attention to detail, to ensuring customer satisfaction for years to come, we think that TWR and Van Daele’s shared values have proven a dominant factor in our success together. Customer Service – Unpacking TWR EP. 5 from TWR Framing on Vimeo. Customer Service has always been paramount to TWR’s success. We established a department whose single objective was to provide better customer service and have been doing it right since 1997. Safety – Unpacking TWR EP. 4 from TWR Framing on Vimeo. At TWR safety is in our DNA, and we work diligently every day to ensure that our team is safe and prepared. Watch our latest video to learn about how we do it. That’s a wrap on the 2018 Building Industry Show! 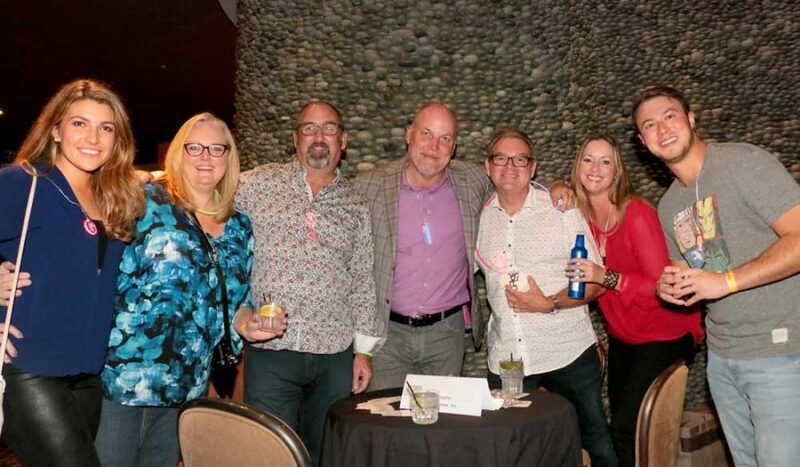 We loved seeing everyone out on the exhibit floor and up on the dance floor at the Roof Top Party. 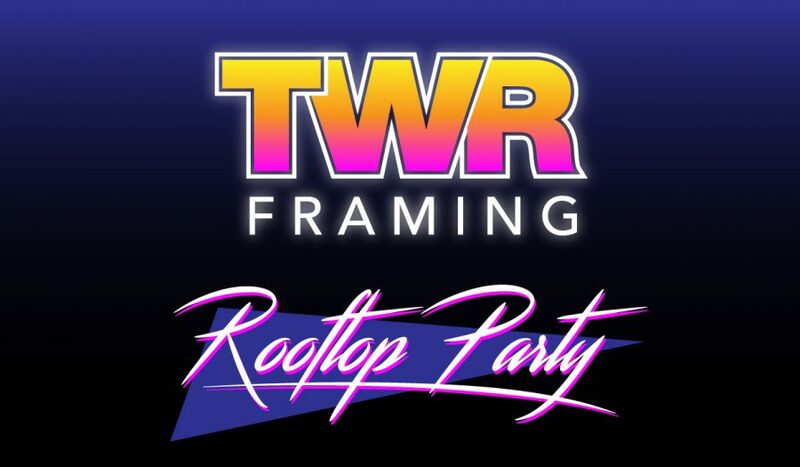 If you have pictures in your TWR swag from the party, we’d love to see! You can email them to taylor.rhodes@twrframing.com or post them and tag us on Facebook (@twrenterprisesinc) or Instagram (@lilelvis1984) for a chance to be featured on the page! “Unpacking TWR” Episode 4 Coming Soon! By AdminTWR / Uncategorized / Comments Off on “Unpacking TWR” Episode 4 Coming Soon! Catch up on all the previous episodes! So far our video series “Unpacking TWR” has dove into the proactive partnerships and effective team that contribute to the ongoing success of TWR. 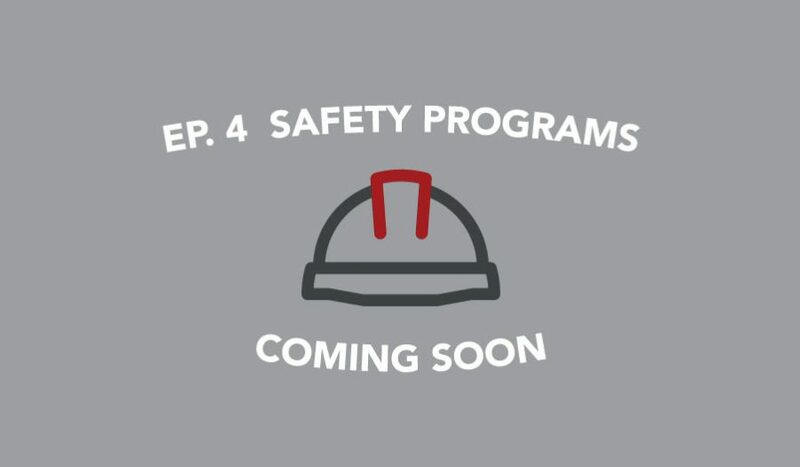 The series continues with Episode 4, where we highlight our hyper-focus on employee safety. Episode 4 will be released soon, so take a moment to check out the previous episodes if you haven’t seen them yet and stay tuned! The 2018 Building Industry Show is fast approaching and we’re looking forward to seeing you all there. Find us walking the exhibit hall as we see what breakthroughs in technology are coming to our industry, or have a drink with us at the Rooftop Party we’re helping sponsor. Mark October 4th on your calendars for the show and we’ll be sure to say hello!